Would You Like to Guest Blog for Her Next Chapter? Do you have a piece of writing you’d like to contribute to Her Next Chapter? 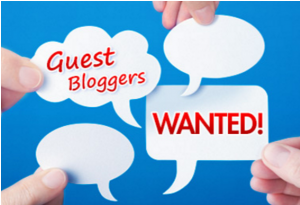 I’m looking for guest bloggers to appear from time to time on the Her Next Chapter blog. All accepted posts will be shared on Facebook and tweeted. I’m excited about opening up this opportunity for members of this community to share their voices with each other!